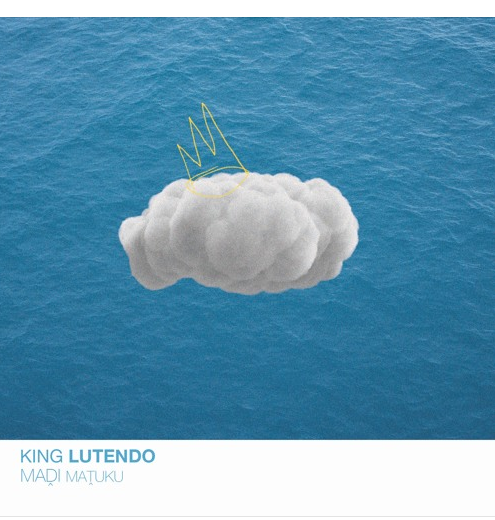 King Lutendo has come through with a brand new EP called MADI MATUKU. The project carries 2 tracks only (Part 1 & Part 2) and has no features plus is all self produced. The purpose of this EP is to prep the way for his upcoming MAVU album. The sounds here are again quite unconventional from what the game is currently dishing out as we get to here the King drop off more infectious bars over hard banging instrumentals like the one found on part 1. The part 2 track still brings the infectious flow but is pretty much a switch up of the first.